Publication: November 7th 2014 by Dead River Books, LLC. She'll have to let go of the past in order to find a love that could last a lifetime. All I wanted when I moved to Fairhope was to disappear. I wanted to become a ghost. A stranger to everyone who knew me before, including my parents. Especially my parents. I never expected to become someone. A friend. A faithful employee. A scholar. And least of all, a lover. Love is a word I never truly understood until I moved here and witnessed it with my own eyes. My own heart. 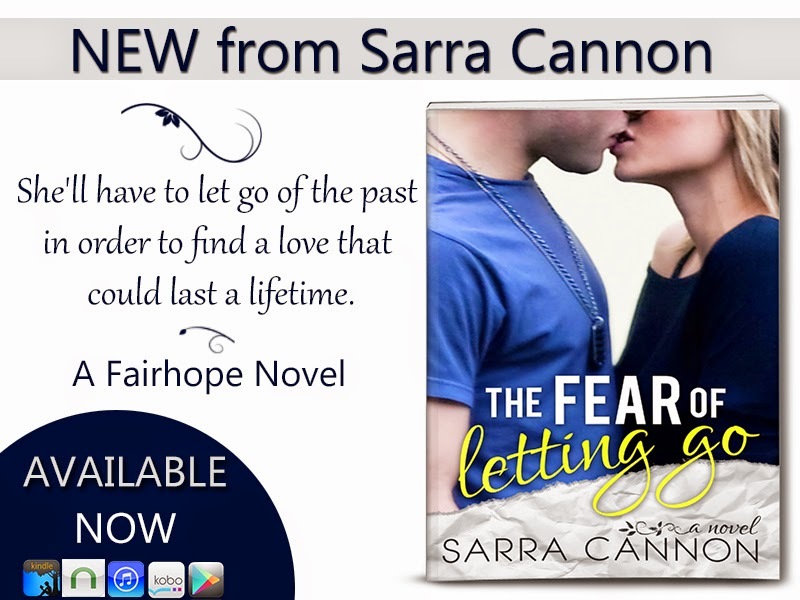 I always believed love was a fairy tale, and now that I'm starting to fall for Fairhope's most eligible billionaire, Preston Wright, it all feels like some cruel joke. A dream I need to shake myself out of before it's too late. Before I make the same mistakes my mother made and end up right back where I started. I know I should stay as far away from him as possible, but fate keeps pulling us back together. I've never been so afraid of something in my life. And I've never wanted someone more. Her best selling Young Adult paranormal series, Peachville High Demons, has sold over 175,000 copies and been featured on Amazon's Top 100 eBooks of 2012 for Children & Teens. A spin-off series will begin in late 2014 with Emerald Darkness.